‘Redhead Friendly’ Approved products delivered to your door. H2BAR is the acronym for How to be a Redhead. Founded by sisters, Adrienne and Stephanie Vendetti, the brand has been featured in the world’s top publications: The New York Times, ABCNews, Refinery29, SHAPE Magazine.. and many more. The company’s goal is to empower every redhead to feel confident, look amazing and rock their beauty. When the brand was originally launched in 2011, the sister duo wanted to launch a “red box” but knew they had to build an audience first. Fast forward to 2015 and How to be a Redhead now has over 100,000+ social media followers, and a loyal readership of 500,000 unique views per month. 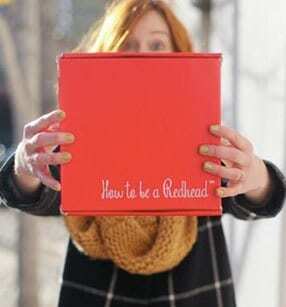 The website only features products that are ‘Redhead Friendly’ approved. This means all items are always free of heavy chemicals & complement red hair. 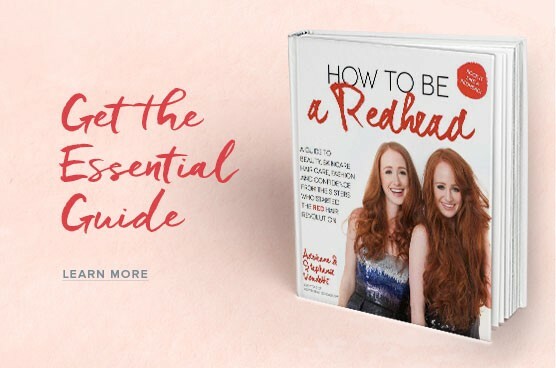 The How to be a Redhead team now works meticulously to find products that meet the ‘Redhead Friendly’ seal of approval and is proud to deliver them to the doorstep of every redhead each month. The products range from samples to full sizes. Boxes ship on the 1st-3rd of every month. Enjoy the monthly H2BAR Box. 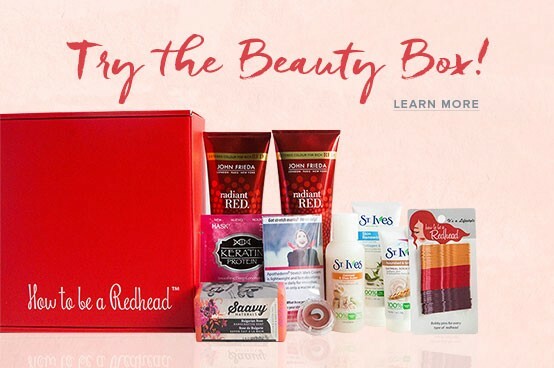 New ‘Redhead Friendly’ products every month!